Thank you, University of Surrey! Thank you for providing a list of world-renowned exchange university partners, such as The City University of Hong Kong. After studying there for a semester, words cannot do justice to how unique of an experience it truly was. 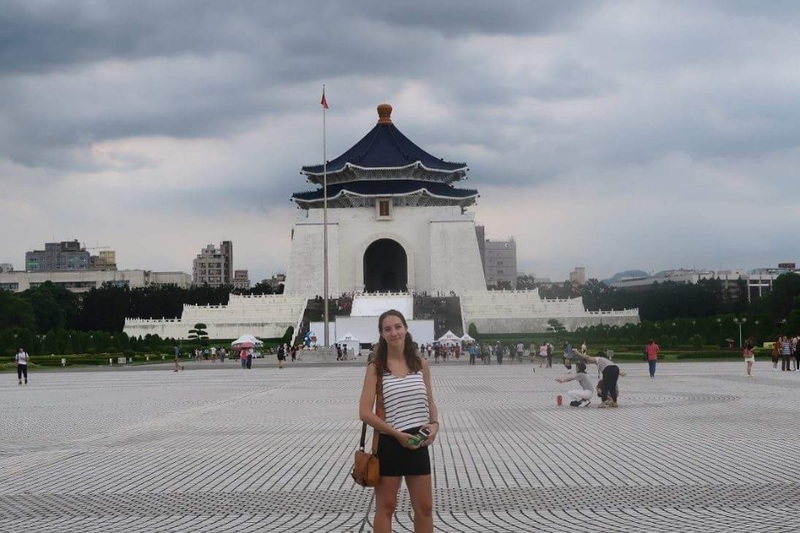 The life of an exchange student during those 4 months is so much more than just the academic side; from travelling to nearby countries, to making friendships with students from countries you had never heard of, to participating in exchange fairs, and even celebrating local traditions – studying aboard offers a brand-new vantage point of the world. My time in Hong Kong kept gradually improving. The first weeks were honestly challenging and required a lot of adaptation to the new environment, but as time passed, it kept getting better and better. I think Hong Kong inspires everyone, it has so much to offer for whom wishes to see and I have loved living in such a dynamic city, it is full of opportunities for students. With more than 200 islands, a 30minute ferry ride from Central is all you need to get away from the busy city life and explore unique sceneries with groups of friends. Hong Kong is not only all about skyscrapers, what I remember most is its beaches, mountains, small fishermen villages, and countless hikes, making it easy to escape the city’s hustle and bustle. 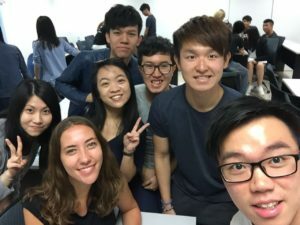 City University of Hong Kong welcomes mainly Asian full-time students; the modules I was assigned all required a lot of team work and group projects which made me notice how different it can be to work with people from different cultures and nationalities. All the lecturers spoke fluent English and were very welcoming and helpful towards exchange students, as they knew their methods of teaching were different from those we were used to at our home universities. 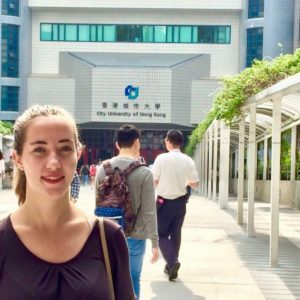 Studying abroad has served as a unique platform to develop my global perspective in a world-class city such as Hong Kong. Ultimately, a quote that has inspired me to go study abroad is “Those who do not move, do not notice their chains” from Rosa Luxemburg – so don’t be afraid to travel your heart out and discover what the exchange program has to offer.